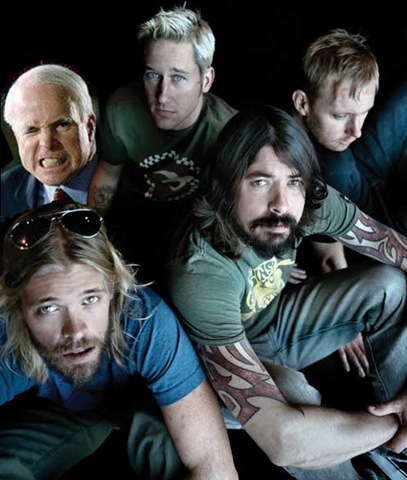 John McCain‘s campaign has been using the Foo Fighters song, “My Hero” at rallies without the band’s permission. This is not the first time this has happened, apparently. 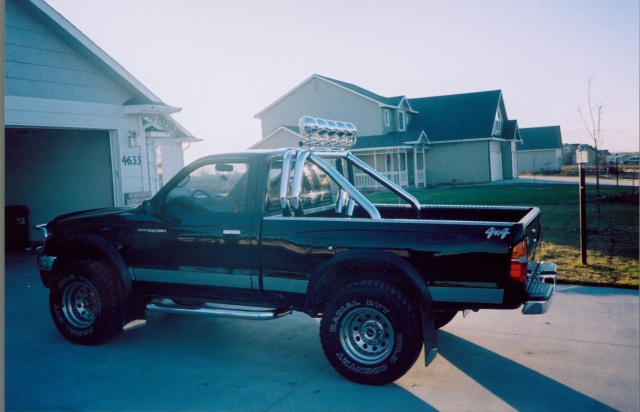 The band Heart noticed that its song “Barracuda” was used for Sarah Palin events without permission. John Mellencamp’s songs, “Our Country” and “Little Pink Houses” were used without permission. Jackson Browne’s song “Running on Empty” was also used by the Republican party without consent. Jackson Browne has even filed suit against the party as well as the campaign, concerned that playing the song at an Ohio event implies his endorsement of McCain. John Hall, a member of the 1970s group Orleans and now congressman, was unhappy with the campaign’s use of the Orleans song “Still The One” without his consent. Frankie Valli’s record label, Warner Music Group, claimed copyright infringement over the use of the song “Can’t Take My Eyes Off Of You” in a web advertisement which was used without permission.